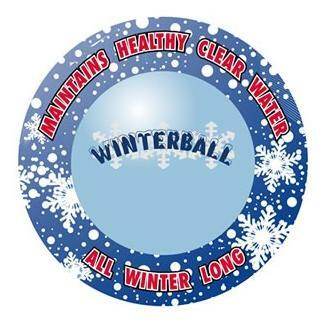 Winterball is the all natural enzyme product that keeps your pool clear and stain-free all winter long. Developed for the medical industry, this concentrated enzyme will work in conjunction with your regular winterizing kit or it can be used independently. 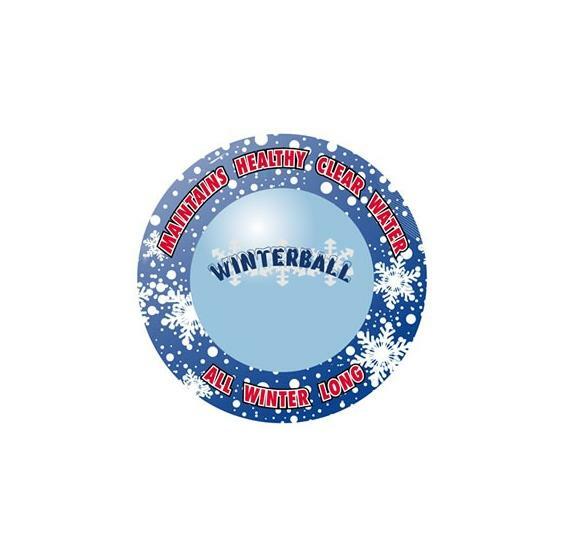 Winterball contains 16 oz. of liquid formula and its patented delivery system slowly releases its natural enzyme all winter long. 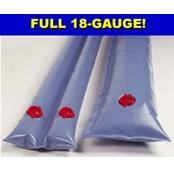 Safe for use with all types of pools and filters and winterizing kits. All natural formula. 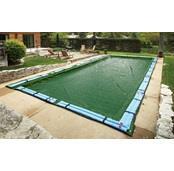 One Winterball treats up to 30,000 gallon pools.